Do not you want to visit a magic forest full of fairy-tale creatures, magicians, and treasures? The Fortune Spells free slot play no download gives toy such an opportunity. There are 5 reels and 10 paylines in this fairy-tale video slot from the EGT developer. Nice bonus features are waiting for you here together with the 5000-credit jackpot. Very often we forget about fairy tales in our everyday life and lose faith in wonders. The fantastic world of EGT casino slots games online is the perfect way for returning fairy tales in our sometimes dull life. 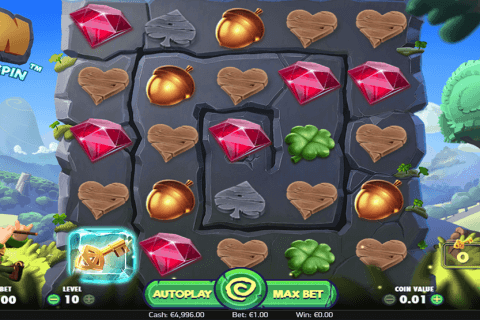 The highest paying symbol of the Fortune Spells game is the Magician image because this slot is the bright example of light fairytale-based games loved by hundreds of players. Unlike many free online slot machines with bonus rounds no downloads, there is only one special symbol, which has quite wide functions. This symbol is the Unicorn icon, which combines functions of the Wild and the Scatter symbols. Online players will benefit from substituting functions of the Unicorn Wild symbol, which cannot replace only the Special Expanding symbol in the free spins bonus. Three and more Unicorn symbols will also allow you to play 12 free spins. 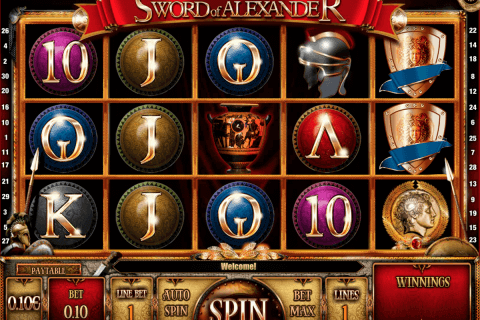 However, you will get not simple free games, but free spins with bonus feature. This feature is the Special Expanding symbol, which appears only during this round. 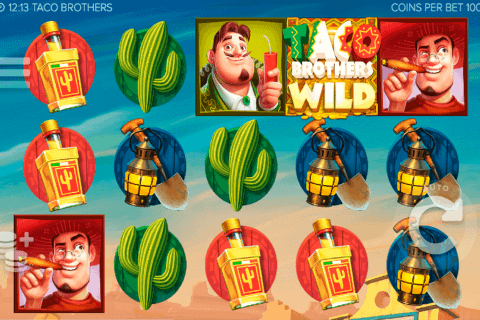 One of the regular symbols of this casino game becomes this Special Expanding icon, which takes 3 reel positions and increases your winning chances. You can also increase your wins in the Gamble round of this slot, where you must guess the card colour. The Jackpot Cards feature is also the nice addition available in all free slot video games from the EGT developer. You can win one of four progressive jackpots connected with card suits at random after matching three cards of the same suit. 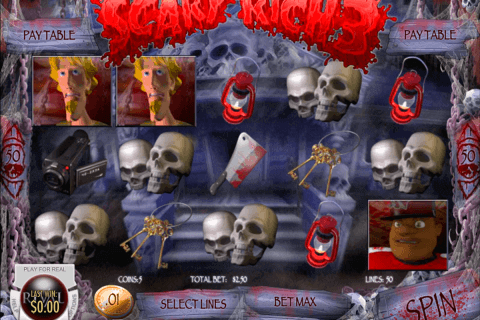 Many real money online casinos offer the Fortune Spells game for players. However, the free mod of this slot is also quite entertaining. You will see here magicians, fairies, unicorns, gnomes, mushrooms, and A to 10 card symbols. Choose this release at any casino from EGT casino list and enjoy it at 100%.